Okay so here’s the new battle that all the fuss about… SMDH. Remember the PG who made a name for himself when he turned an umbrella into an uh… um, a Beretta? ….LMFAO he’s back my ni**ah and better than ever. 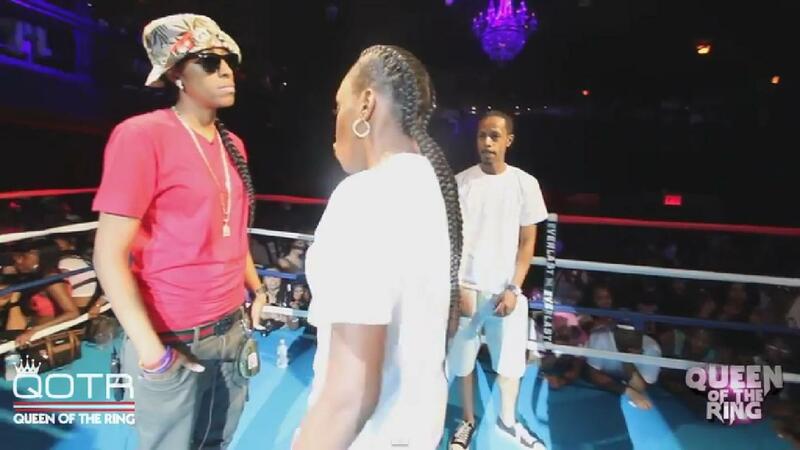 Check out DOT’s latest battle to drop on the URL channel vs Chess. The response video posted below is now all over youtube. Word on the blogosphere is that it blew up on Worldstar too. Hype Men Be Like This Guy Is Going Really Hard Over Some Weak Rap Battle Bars!